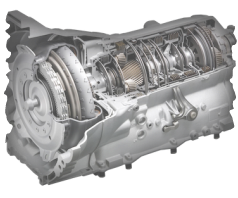 Route 85 Transmission & Service is your affordable alternative to high-cost dealership repairs. We specialize in Transmission repairs & rebuilding. Our experts techs serve Marlborough and Metrowest, We are widely known in the community of Marlborough and across the state. For over 20 years we've had many contracts with established businesses throughout New England. Some of our partnerships included the Massachusetts State Police, Marlborough Municipalities, and other town Police Departments and townships of which our track record has proven we are reliable and they can trust our team of experienced technicians for their automotive needs. If you need a trusted source of experts for your transmission or automotive demands, please give us a call or email us on our contact page.